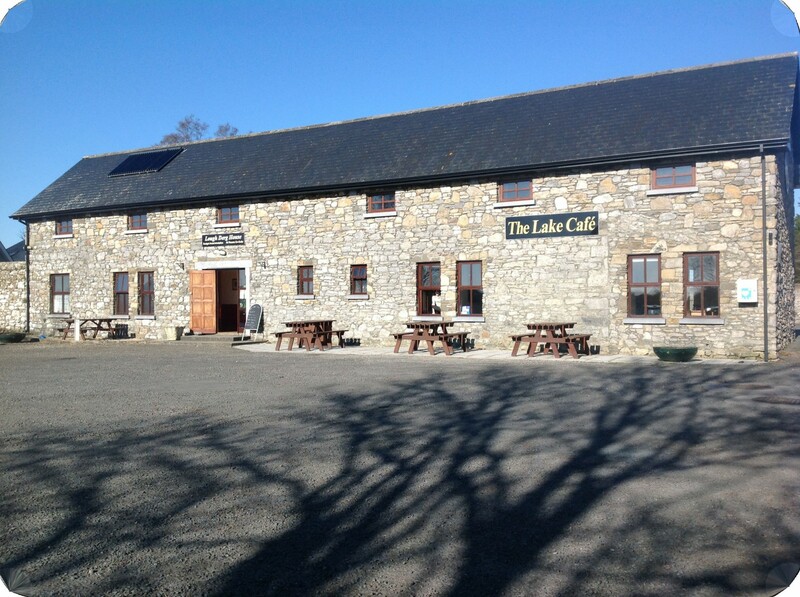 The Lake Cafe is a wonderful place to start, spend or end your day in! Our day begins at 8:30 and we offer a great range of breakfast options all ideal for kickstarting your day. Coffees, Cakes, Buns, sandwiches and Savoury dishes are served through out the day all while you’ll be encountering arguably some of the best views in the world. At The Lake Café we take our coffee very seriously, we are proud to support our local artisan coffee roasting company, “Ponaire” based in Annacotty, we use a manual Italian coffee machine with beans being ground constantly ensuring perfect Latte’s, Cappuccinos, Americano’s and Espresso’s weather to go or enjoy as you read a newspaper or simply watch the world go by.